Lentil Breakdown: Is the Gefilte a Sustainable Fish? Is the Gefilte a Sustainable Fish? I've often wondered about the sustainability of that favorite Passover fish, the gefilte. 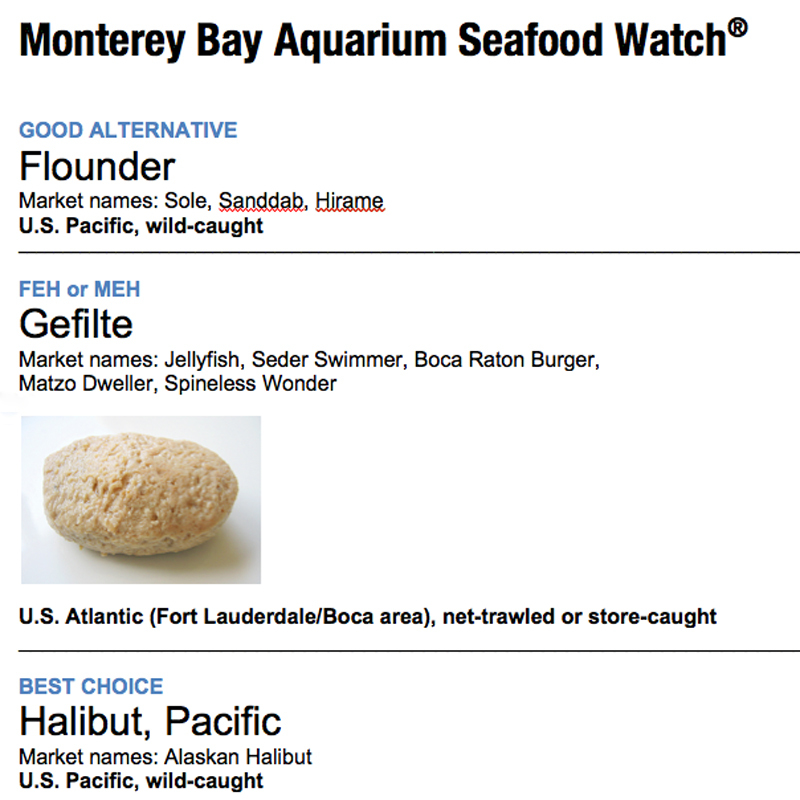 So I decided to do a little research by consulting the Monterey Bay Aquarium's Seafood Watch. Their pocket guides, web site and mobile apps help people make choices that promote healthy oceans by recommending which seafood items are “Best Choices,” “Good Alternatives” and ones to avoid. Listed in alphabetical order between the Flounder and Halibut, the Gefilte disappointingly merits a "Feh" (equivalent to a "Meh" if you're a Gentile). Why the “Feh or Meh” rating? Whether net-trawled or store-caught, each method of gefilte fishing has sustainability problems. With the trawling method, the gefilte nets are dragged along the sea floor, uprooting the gefilte’s habitat, leading to the expulsion of the gefiltes from their homeland. 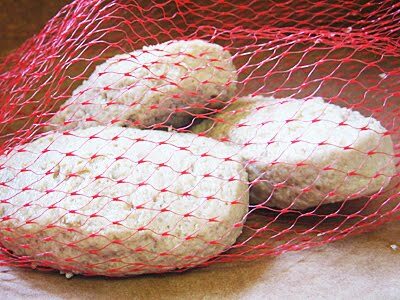 The nets also collect everything in their path, including unwanted species like shellfish, which are not kosher and contaminate the gefilte. And while many gefiltes have been relocated to a contained area in either jelled or clear waters in Florida, store-caught gefilte season peaks in April, leaving store shelves empty the rest of the year. Yarrh, another reason not to pick up this "Jewish delite." Boycott Manichewitz! Haaaaaaaaaaa! You are The Onion of food!! Any gefiltes expelled from their homeland have the right of return! Any gefiltes contaminated by non-kosher shellfish can serve in the GDF (Gefilte Defence Forces). Another laugh-out-loud post. 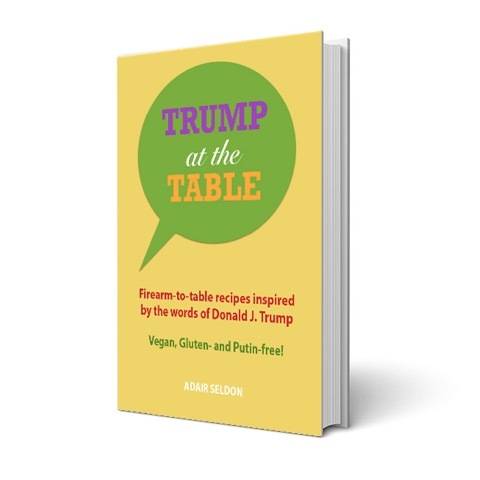 And I was going to try gefilte fish, but now I think I'll wait til next year. Hope they don't all run off to the GDF before then.